Holly Springs is located 30 minutes from downtown Raleigh and began as a crossroads near fresh water springs with numerous holly trees. Gaining popularity, Holly Springs has earned the title of “Fastest Growing Town” in North Carolina. Visitors and residents can enjoy many outdoor events throughout the year including Hollyfest in October and the Longleaf festival in May. 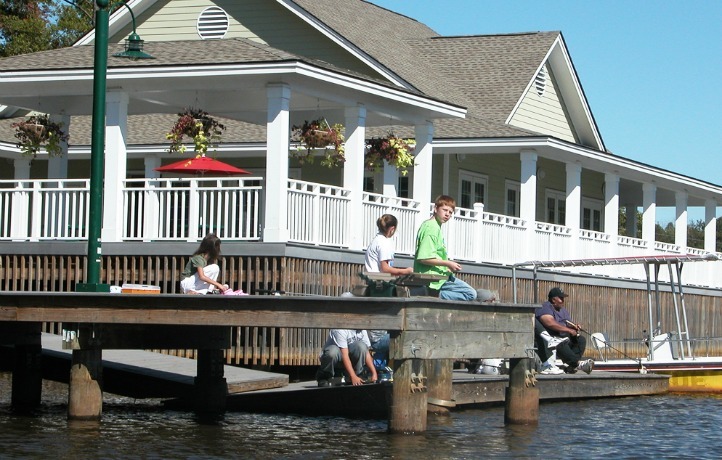 Bass Lake Park and Retreat Center features a 54-acre lake stocked full of fish for any fishing enthusiast and the Holly Springs Farmers Market allows visitors to shop straight from the source and take a variety of fruits, vegetables and more home with them. Local breweries abound to quench your thirst including one of the first female-owned locations in North Carolina.